1. I.D. 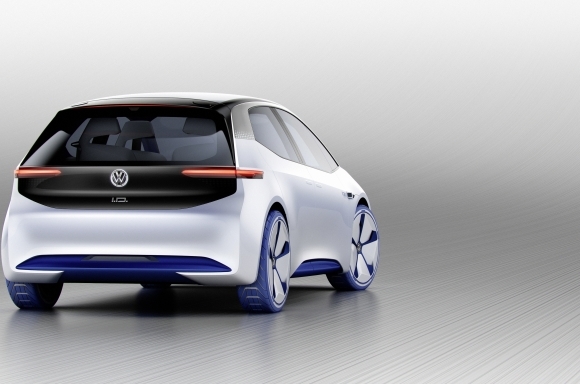 is the first Volkswagen in a completely new fleet of highly innovative electric vehicles. 2. I.D. is immediately recognisable as a zero-emission vehicle thanks to a newly developed design DNA for electric cars. 3. I.D. is driven by an electric motor with an output of 125 kW and has a range of between 400 and 600 kilometres on a single battery charge. 4. I.D. has an interior that offers an entirely new spatial experience with the Open Space. 5. I.D. 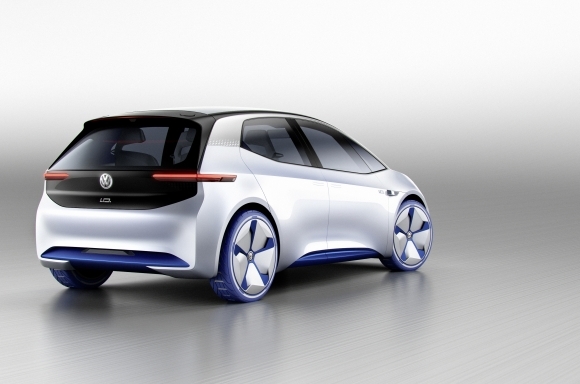 will be launched as a compact electric car in 2020 parallel to the Golf. 6. As a concept car, I.D. gives us a first tangible glimpse of fully automated driving – this mode will be offered from 2025 onwards. 7. I.D. retracts its multifunction steering wheel into the dashpad when in fully automated mode ("I.D. Pilot"). 8. I.D. can receive parcels using a new delivery service, if its owner isn't at home. 9. I.D. 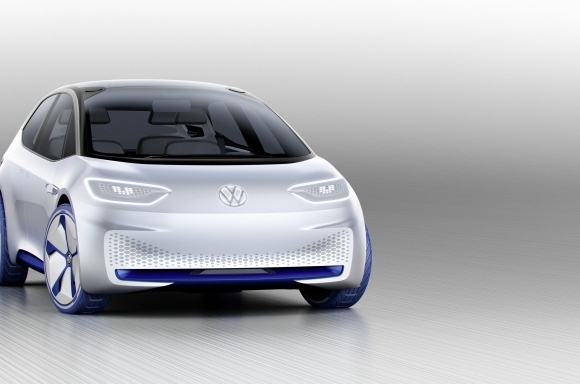 is the first compact Volkswagen based on the Modular Electric Drive Kit (MEB). 10. 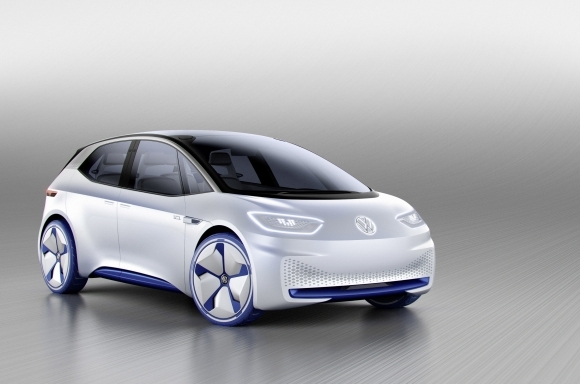 Volkswagen has set itself the goal of selling a million electric cars a year by 2025. 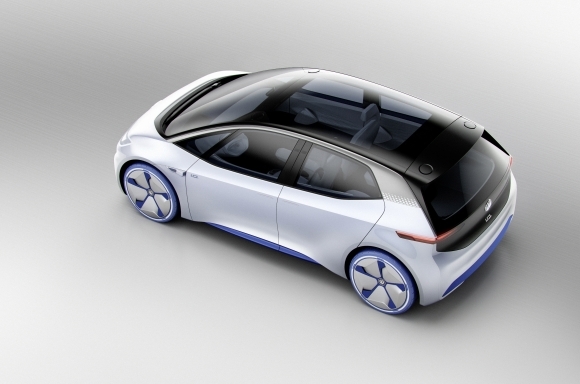 Description: The first Volkswagen on the all-new electric-vehicle platform. 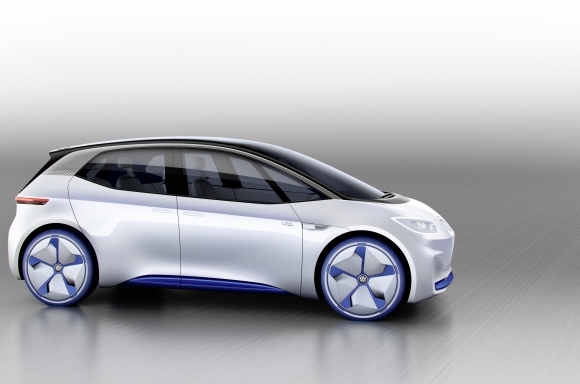 The first Volkswagen prepared for automated driving.